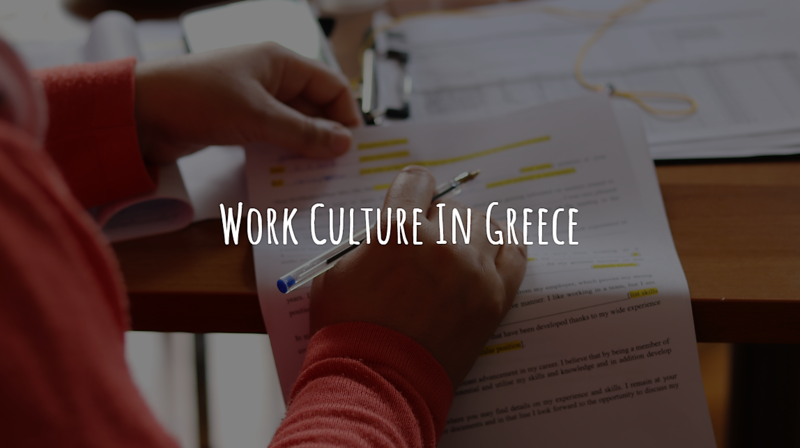 Generation 2.0 for Rights, Equality and Diversity with the support of International Rescue Committee is organising the workshop “Workplace culture in Greece” on Friday 8th of February at 11.00. Workplace culture includes values, habits, beliefs, attitudes, etc. in a working environment. All these elements consist a workplace culture and vary from country to country but also from business to business. Even from the first contact between a company and a candidate, the two parts try to understand if they would be a good fit for each other in terms of culture at work. Additionally, when entering finally a new workplace, it is required from our side, as employees, to understand what is highly appreciated and what would better be avoided as soon as possible for a smoother inclusion and a better cooperation. The event will be held in English with interpretation in Arabic, Farsi, French and Greek. To reserve your place, please send an email to [email protected] with your full name and the name of the workshop you wish to attend.